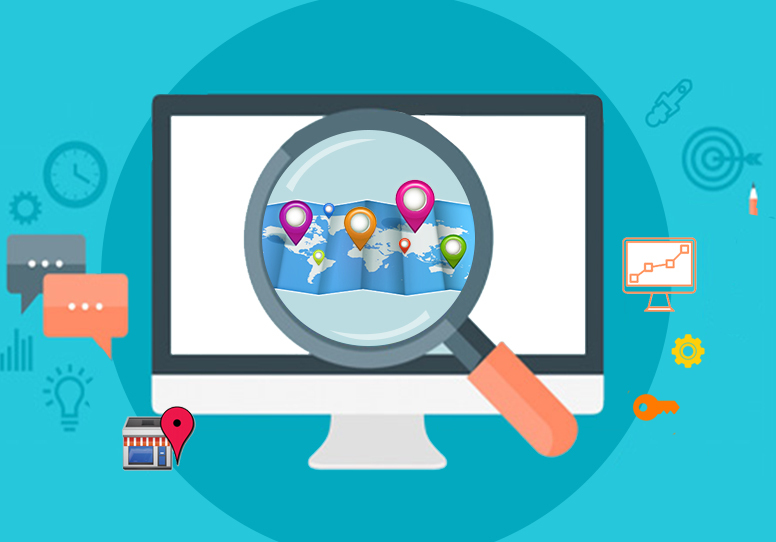 Sitemap SEO is not new but it is also not one of the more common search engine optimization tactics employed by marketers. In fact, many site owners completely ignore the need for sitemaps. This is unfortunate because in addition to search engine optimization, sitemaps offer several additional benefits. They are a valuable resource for customers who need assistance navigating your site. A sitemap details the relationship between your web pages through the use of text links and URLs of the individual pages. Following are specific advantages of sitemap SEO. Visitors need to be able to easily find their way around your site. Sitemaps do this in several ways. On many sites, visitors can actually view the sitemap to easily see connections between web pages. Deeper pages can be found easier with the help of a good sitemap. From a visitor’s perspective, sitemaps are comparable to tables of content for your website. Sitemaps also provide the framework for the navigational architecture. You can use your sitemap to verify visitors will find your site easy to use. As this is an important component of SEO, you should take advantage of your sitemap for this purpose. Visitors frequently leave sites that are confusing or difficult to navigate. If this happens to you, you are establishing a high bounce rate which Google considers when ranking your site. A sitemap can help you see where potential problems are including broken links or just illogical internal links. You can use your sitemap to test the usability of your site. Search engines like easy. If a search engine cannot figure out how to index your site, you have a serious problem. It is this indexing that gets your web pages included on search engine results pages (SERPs). Poorly structured websites may get only a few pages indexed because there are problems with the navigational structure of the site. Too many issues may result in your site not being indexed at all. 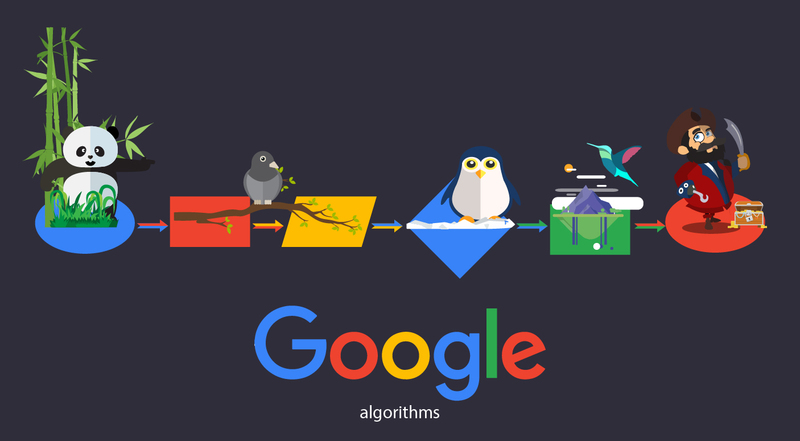 Like human visitors, if search engines don’t understand your site, they will leave. Sitemaps basically provide directions to search engines on how to properly index your site. You will need sitemaps in different formats if you want them indexed by search engines. Keep in mind that although you are making it easier for search engines to index your site, there is no guarantee they will – that is entirely up to them. Google requires XML files while other search engines accept the standard HTML file format. You can learn more about what search engine requires by visiting their webmaster tool consoles and reading their guidelines. They also offer recommendations on optimizing sitemaps. Rather than wait for a search engine to get around to indexing your site, you can submit your sitemap to the search engine for faster service. The sitemap is a built-in component of many websites so when you submit your website to the search engines, your sitemap is automatically submitted. However, if you want to inform search engines of major changes to your site, you can simply submit your sitemap in XML format to the search engines so they can quickly index it. Your sitemap will have a “last modified” date that helps search engines quickly pinpoint the changes that need to be indexed. It is possible search engines will not immediately index your site but they will index faster than if you had not submitted the sitemap. New sites in particular are vulnerable to search engine indexing. With a sitemap, you can get your site included on SERPs faster which is crucial if you want to attract search traffic to your site. The more web pages you have, the longer it takes for search engines to index your entire site. Often they do not get to nested pages. But you can still get those indexed by submitting your sitemap directly to the search engines. If you don’t want to submit it, you can simply wait for the search engines to index your site and they will use your sitemap to complete that process. Be sure your sitemap is on your homepage since that is where search engines begin. Sitemaps located further in websites may never be reached by search engine crawlers. Getting all of your pages indexed is important for SEO since the more quality content you have, the higher you will get on SERPs. More pages indexed can equate to a greater trust value for your site. Beginning with internal links, sitemaps provide better links. You can also use sitemaps to link to external sources including your own marketing articles. Simply include your sitemap in the resource box of your articles and you automatically improve your SEO efforts. By creating these backlinks, you have a head start on your link building campaign. Backlinks tell search engines that you have content that is of value to their customers so they will want to include your web pages on SERPs. The theory is that the more links you have, the higher quality your content. Obviously this is not always true, but you can certainly make it true in your case. With the increased popularity of WordPress, you can get plugins that automatically create sitemaps for your WordPress site. A popular plugin is Google XML Sitemaps. Free XML generator tools are available to site owners who do not use WordPress. After your sitemap is created, submit the sitemap URL address to blog directories. Blogs are used by site owners to communicate with followers. They are also used for SEO marketing. 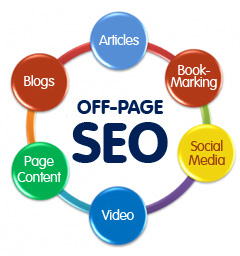 They create valuable backlinks that are necessary for your site to get high rankings. You build brand awareness and manage your reputation, in part, through your blog. It is common to connect your blog entries to your other social media followers. All of this emphasizes the importance of your blog and its inclusion on blog directory sites. Put your blog sitemap to work for you as an SEO tactic. When you use keywords and clear text on your sitemap links, you are actually turning your sitemap into a source of high-quality links that can improve your PageRank score. This score is important because it tells customers how important Google views your site. You want a higher PageRank than your competitors. And you want your PageRank to continue to increase, indicating your importance is growing. Many websites feature their PageRank prominently on the homepage so visitors immediately view the site as a high-trust domain. Understand that your sitemap itself will not improve PageRank, it is how you use the sitemap that is important. In addition to the sitemap for your website content, you can have separate sitemaps for images, video, mobile, and news. These sitemaps are structured similarly to the website sitemap. From an SEO point of view, it is important you use these individual sitemaps. Combining them can prove confusing for search engines and this can cause the combined sitemap not be indexed. When you are ready to submit your sitemaps to search engines, you may be able to list them together in a single sitemap index file rather than submit each separately. This helps search engines to see the relationships between the sitemaps. If you use an RSS feed, it automatically creates a sitemap that search engines use to index your content. URLs listed on sitemaps must be complete for indexing purposes. Another SEO benefit of sitemaps is that analytics programs also use XML code. You can get better data when you optimize your sitemap. Analytics help you understand how visitors get to your site, how they are using your site, the number of visitors per page, and which ones convert to customers. All of this is essential to monitoring and improving your SEO and search marketing efforts. Your sitemap is another tool you can use the measure your site’s performance. Somehow sitemaps have come to be viewed as nonessential by many website owners and marketers alike. Some experts maintain that properly optimized do not need to submit sitemaps to search engines. But if you want your site to be included on SERPs sooner than later, sitemaps are essential for that to occur. And you have the opportunity to optimize your sitemap by using meta, title, and robot tags as well as text links to help direct search engines in their indexing. It is possible that your sitemap will not be accepted by search engines. There are several reasons for this rejection. A common reason is that your sitemap has simply become unreadable. Your site must not contain duplicate content of any sort if you want your sitemap read by the search engines. Fix the problems and then rebuild your sitemap so you resubmit it to the search engines. These very real advantages of sitemap SEO can give your site the boost it needs to surpass the competition.